FREE- Learn how to read music & learn the notes on the piano. If you are new to the piano, the best way to get started is with the Note Learner. 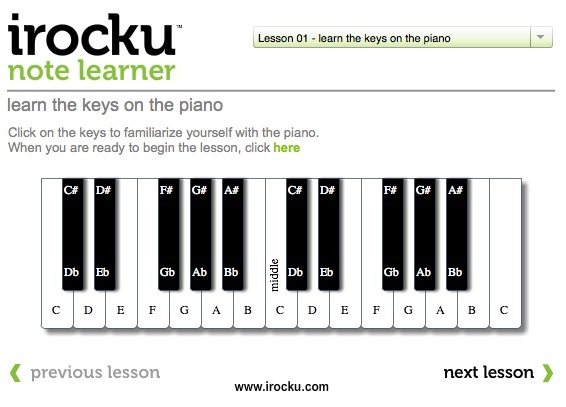 The Note Learner will teach you the keys on the piano and also teach you how to read music.